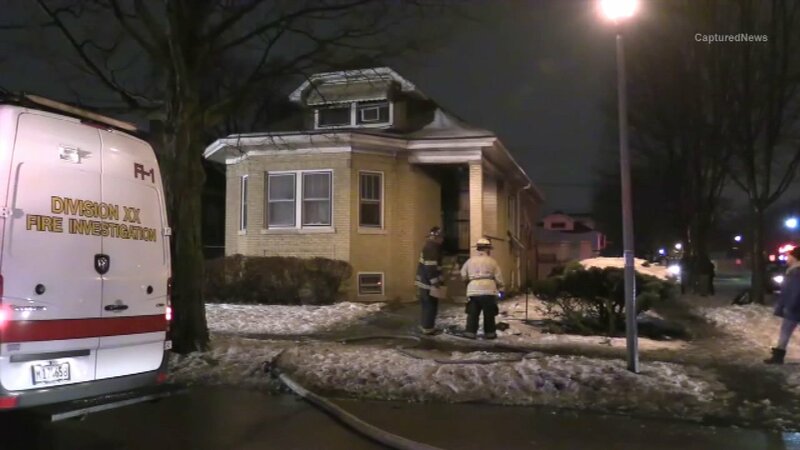 MAYWOOD, Ill. (WLS) -- A 101-year-old woman was killed and another person hospitalized after a fire in west suburban Maywood, fire officials said. The fire broke out just after 10 p.m. Friday , the Maywood Fire Department said. Firefighters said they found flames in a bedroom. The woman died at the scene. She has been identified to the Cook County Medical Examiner as Hattie Harper, 101. The other victim was transported to Loyola Medical Center in unknown condition.